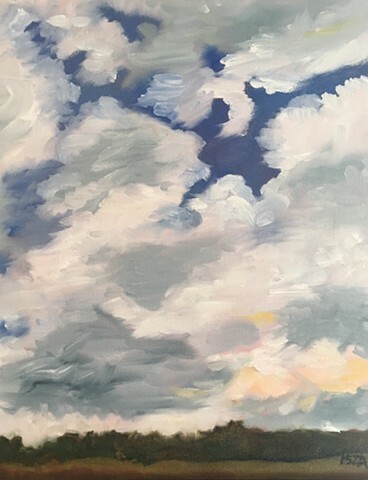 My studies of clouds is a long time passion. If you look closely clouds they're not just white, they're grey, blue, pink and yellow too. The dimensions of the clouds are amazing and fascinating, they have moods just like us.